həva əɷr surəɟ ɩs bat pər ɟʱəgəɽ rəhe tʰe kɩ həm donõ mẽ zjada taqətvar kəɷn həɩ. ɩtne mẽ gərəm coɣa pəɩhne ek mɷsafɩr ɷdʱər a nɩkla. 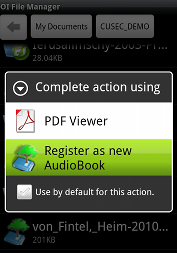 ɩn donõ mẽ jɩ ʈhəɩra kɩ ɟ koi pəɩhle mɷsafɩr ka coɣa ɷtərva le, vohi zjada taqətvar səmɟʱa ɟaega. ɩs pər həva zor ke sath cəlne ləgi, pər vɷ ɟjũɟjũ zor mẽ bəɽʱti gəi, tũtũ vɷ mɷsafɩr əpne bədən pər coɣeko əɷr bʱi zjada ləpeʈta gəja. axɩr mẽ həva ne əpni koʃcʃ choɽ di. pʰɩr surəɟ tezi ke sath nɩkla, əɷr ɷs mɷsafɩr ne ɟʱəʈ se əpna coɣa ɷtar dia. ɩs lie həva ko manna pəɽa kɩ ɷn donõ mẽ surəɟ hi zjada zəbərdəst həɩ. ᐊᕐᓗᑐᒃ ᐊᐃᐱᓕ ᓂᓪᓕᕋᔪᐃᑦᑑᓚᐅᕐᐳᖅ. ᐅᔾᔨᕐᓇᑦᓴᐅᑎᒋᓚᐅᕐᒪᑦ ᐅᖃᐅᓯᕆᔭᕆᐊᖃᖏᑦᑐᕐᓘᓐᓃᑦ. ᑭᓱᐊᓂ, ᐋᕐᓗᑐᒃ ᐃᓱᒪᒋᔭᒥᓂᒃ ᓴᖅᑭᑎᑦᓯᒍᓐᓇᓚᐅᕆᕗᖅ ᐊᓯᖏᓐᓂᒃ ᐅᖃᐅᓰᑦ ᐊᑐᕐᓱᓂ (ᐊᖅᑯᑎᖃᖅᓱᓂ). ᑎᑎᕋᕈᓯᒥᒍᑦ ᐃᓱᒪᒋᔭᒥᓂᒃ, ᐅᓂᒃᑳᓕᐊᕈᓯᒥᒍᑦ, ᐊᒻᒪ ᓇᐃᑦᑐᒃᑯᑦ ᐅᖃᐅᓯᓕᐊᖏᑎᒍᑦ, ᓴᖅᑭᑎᕆᔪᓐᓇᕐᑐᒻᒪᕆᐅᓚᐅᕐᑐᖅ ᐃᓱᒪᒋᔭᒥᓂᒃ. ᑎᑎᕋᐅᔭᕐᓂᑯᑦ, ᐊᔾᔨᓕᐅᕆᔨᐅᓂᒃᑯᑦ, ᐊᒻᒪ ᐊᓯᖏᑎᒍᑦ ᐊᓪᓚᖑᐊᕐᓂᑯᑦ, ᐊᒥᓱᓂᒃ ᐊᒃᑐᐃᓯᒪᔪᖅ. ᓱᕈᓯᐅᓪᓗᓂ, ᑲᒃᑲᓈᖑᑦᓱᓂ, ᐊᕐᓗᑐᒃ ᐱᕈᖅᓴᓚᐅᖅᐳᖅ ᐃᓚᒥᓂ ᓄᓇᒃᑯᑦ, ᐃᒡᓗᒥᐅᑕᐅᓪᓗᑎᒃ, ᐃᖏᕐᕋᕙᑦᓱᑎᓪᓗ ᕿᒧᒃᓯᒃᑯᑦ ᐊᒻᒪ ᐊᓐᓇᐅᒪᕙᓚᐅᕐᑐᑦ ᐆᒪᔪᕐᓯᐅᕐᓂᒃᑯᑦ ᓄᓇᒥᑦ ᐃᒪᕐᒥᓪᓗ. ᒪᒃᑯᑦᑐᑯᓘᑎᓪᓗᒍ ᓱᓕ ᕿᒪᐃᒋᐊᖃᓚᐅᕐᓯᒪᒐᓗᐊᕐᓱᓂ ᐃᓕᖅᑯᓯᑐᖃᒥᓂᒃ ᐊᑐᑕᑐᖃᒥᓂᒃ ᐃᓕᓐᓂᐊᕆᐊᖃᓕᕋᒥ, ᐊᕐᓗᑐᒃ ᐃᖅᑲᐅᒪᑦᓯᐊᓚᐅᕐᑐᖅ ᐃᓄᐃᑦ ᐊᓐᓇᐅᒪᒍᑎᖃᒻᒪᕆᐊᓂᒃ ᓄᓇᒥᒃ ᐊᒻᒪ ᐆᒪᔪᖏᓐᓂᒃ. If the unicode isnt displaying, go to Tools>>Internet Options...>Fonts, chose either Lucida Sans Unicode or, if you want a more complete font you can install this font, and then choose it instead. 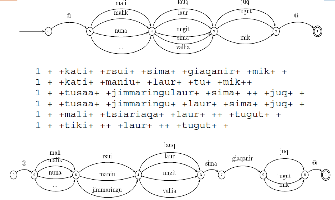 I am interested in morphological parsing for agglutinative languages such as Turkish and Inuktitut. 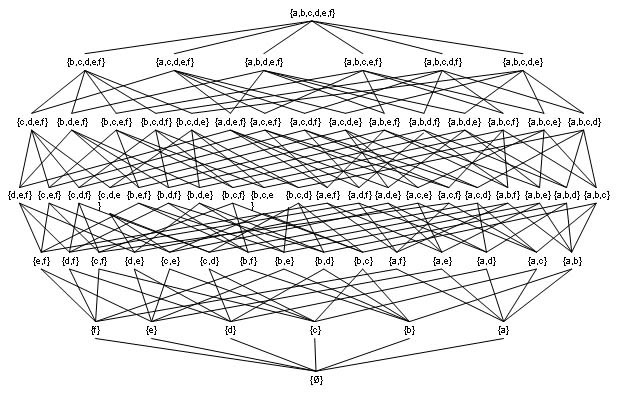 Click on the image below to see my final project for Statistical Natural Language Processing. 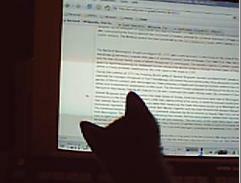 I am interested in non-language-specific identification tasks. 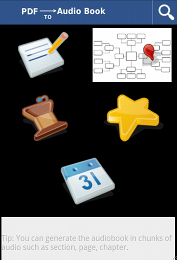 Click on the image below to see my ontology which was my final project for Semantic Web. 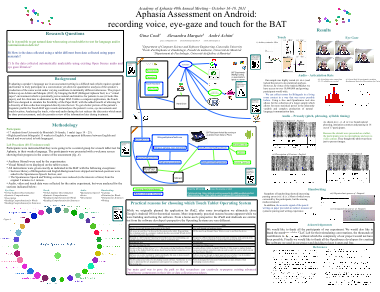 2011 (with A. Marquis and A. Achim) "Aphasia Assessment on Android: recording voice, eye-gaze and touch for the BAT," Academy of Aphasia 49th Annual Meeting, Montréal. 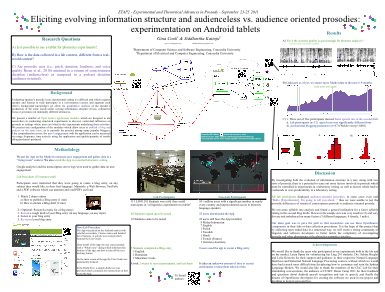 2011 (with S. Kattoju) "Eliciting evolving information structure and audienceless vs. audience oriented prosodies: experimentation on Android tablets," ETAP2 - Experimental and Theoretical Advances in Prosody, Montréal. 2011 "PDftoAudioBook" DemoCamp, Canadian University Software Engineering Conference, Montréal. 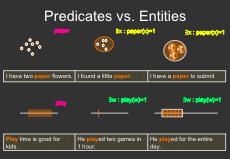 2008 "Word features and word concatenation." 6th Interdisciplinary Graduate Student Research Symposium, McGill University, Montréal. 2007 "The Structure of Hindi Long Distance Agreement." 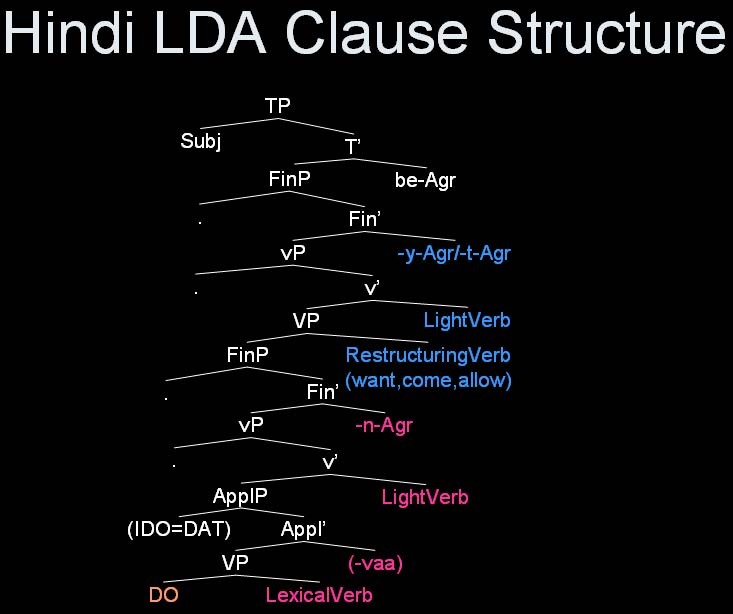 Guest Lecture for Advanced Syntax, Concordia University, Montréal. 2006 (with L. Spinu). "An Acoustic Description of Palatalization in Romanian." Paper presented at the Seoul International Conference on Linguistics, Seoul National University, Seoul.